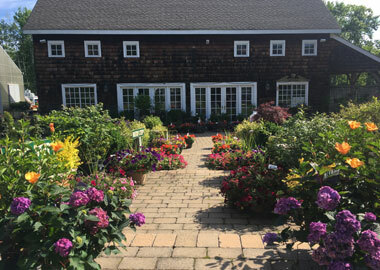 View this collection of the most unique wedding and event venues that New Jersey and Staten Island have to offer. Rustic, open, soft and airy, traditional, accommodating, classic or lavish and luxuriant, there is a wedding and event venue waiting for you to fall in love with it. 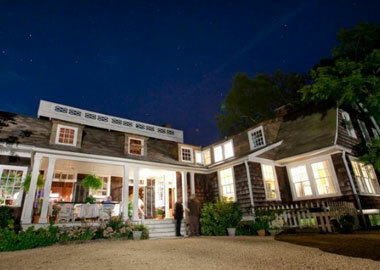 You’re sure to find the perfect NJ wedding venue on our list. 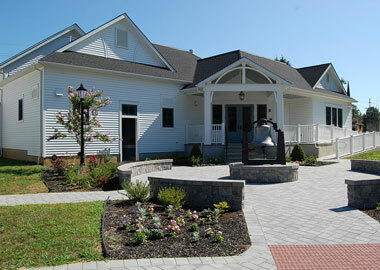 This sprawling 15-acre grounds and flower farm offers beautiful, scenic views from every possible angle. 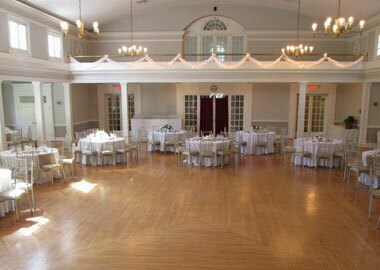 This elegant venue offers an upscale setting for your next special event. 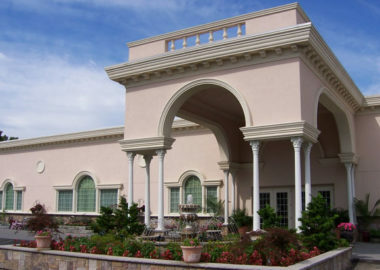 The Reception Center draws its inspiration from the warmth and charm of Old World Rome. 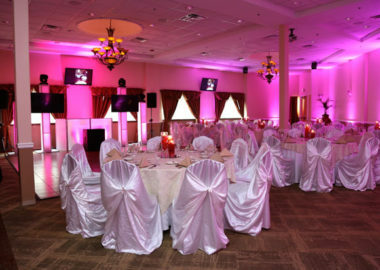 The Falcons Nest is a banquet hall with outdoor recreation facilities perfect for events of all sizes. 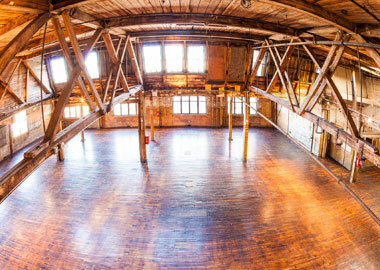 Formerly a metal factory, 26 Bridge is rich with history and value. 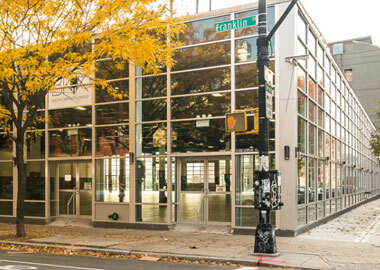 The building dates back to 1916 and once served as a classic car restoration shop. 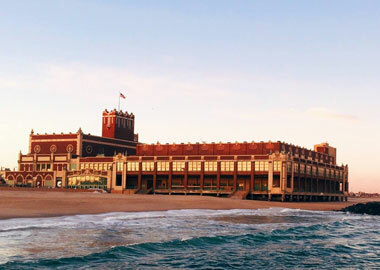 The Convention Hall is one of the most majestic landmarks on the Jersey Shore. 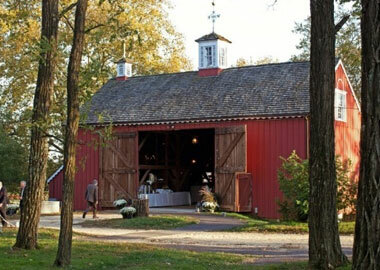 With 240 acres of rolling hills, historic buildings and two barns, this is the perfect rustic venue. 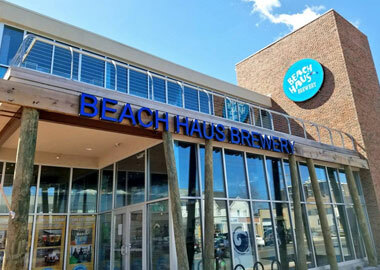 The brewery was built on a very iconic property, located in downtown Belmar. 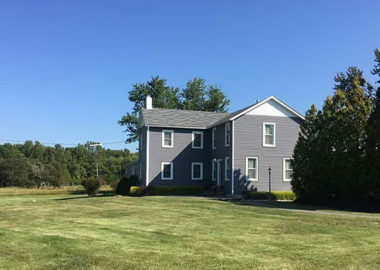 Beautiful 15 acre property including 1/4 acre field surrounded by natural woodlands. 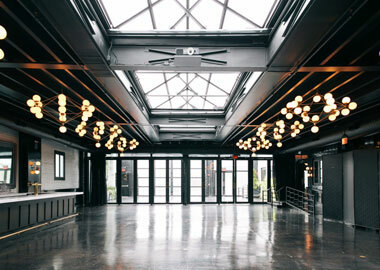 Over 28,000 square feet of flexible event space, competitive pricing and convenient location. 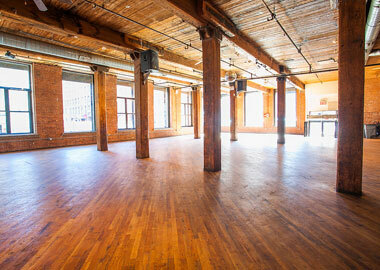 An adaptable space with high ceilings, beautiful wood columns and exposed brick walls. 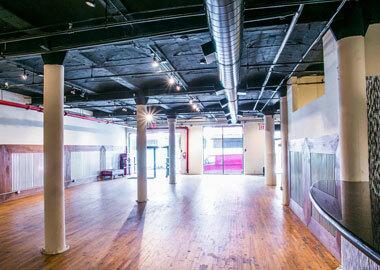 Its light hardwood floors and white walls make it a perfect blank canvas for your event. 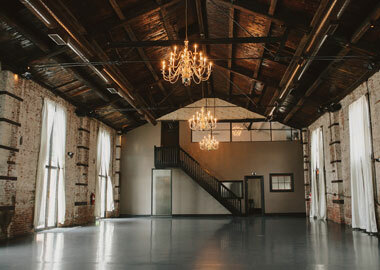 Fully restored brass factory with 6,000-square-feet of event space. 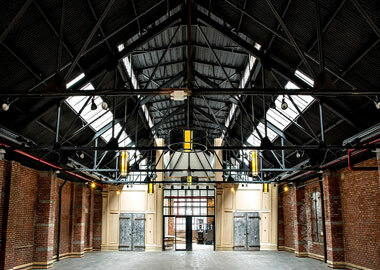 A pre-WWII era warehouse, restored into its gorgeous, original raw appearance. Bring tranquility to your special day when you host your ceremony inside the sanctuary. 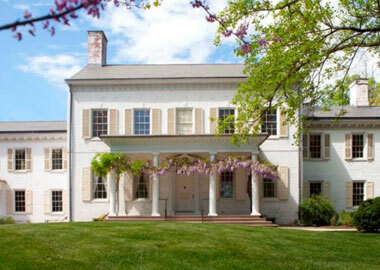 Pristine grounds, elegant manors and beautiful gardens. 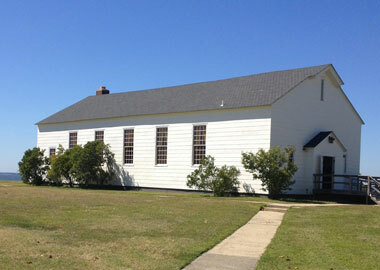 This historic chapel is situated on a barrier beach peninsula at the entrance of the NY Harbor. 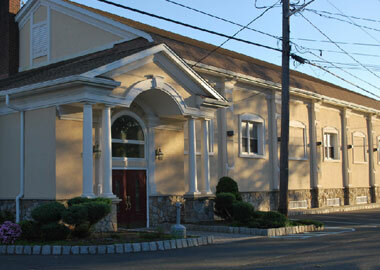 Offering two banquet halls that are perfect for events of all kinds. 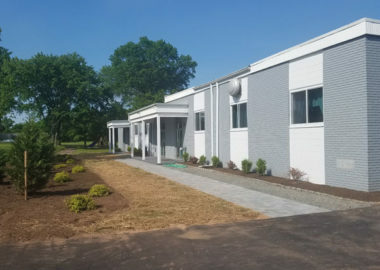 Tatum Park is 366 acres of rolling hills, wide open fields and thick, lush wooded areas. Turn-of-the-century charm and upscale amenities combine to offer you a unique and memorable experience. 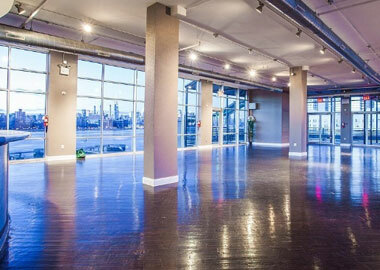 Elegant waterfront views of the Manhattan skyline and the surrounding boroughs. 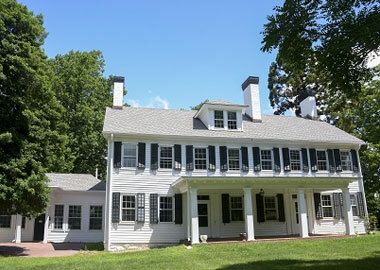 This beautiful Georgian Colonial Clubhouse is nestled in historic Glen Ridge, NJ. No venues exist for this selection. Please choose a different filter.